Ahhh…Fall! My favorite time of the year. 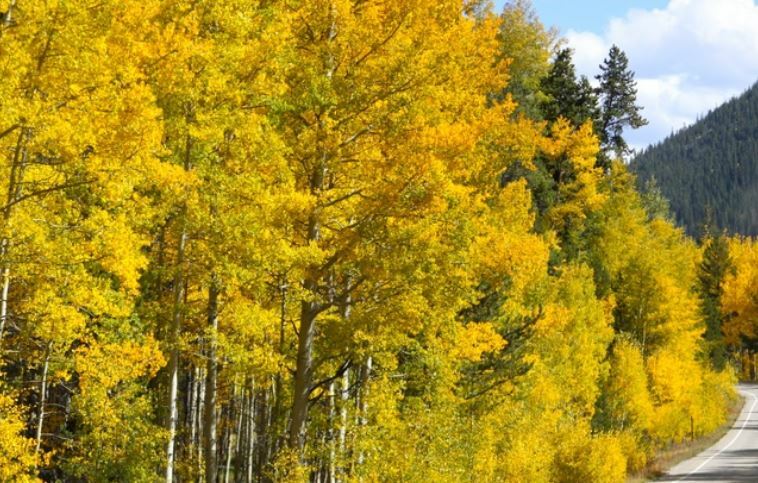 And although it’s bitter sweet to say goodbye to Summer, where I live, there are many reasons to love Fall: the changing of the leaves (note to self: visit Aspen and Pike’s Peak this year! ), beautiful sunsets as the days get shorter, warm cups of yummy goodness, and best of all, the transitional fashion we get to wear going into the cooler months. So I thought I’d share my favorite Fall classics that you may also enjoy adding to your wardrobe. By “classics”, I mean those perennial items that can stand the test of trends and give you many years of wearable enjoyment. Of course, if you have a completely different fashion style or aesthetic, not all of these may work for your wardrobe. My style is classic girly with sprinkles of preppyness. My sister would argue that I am all preppy but I disagree…I actually just love girly pretty outfits without an abundance of cuteness, after all, I’m not a Spring chick anymore. I hope this list inspires you to find something that can be fun staple additions to your closet. On their own, you can mix and match them to come up with many different outfits; added to your other staples and trendy items, they can expand your wardrobe nicely. Click the images at the very bottom to view and shop the items. I also included other similar options for some of the items listed. Lastly, please share your own Fall staples…I’d love to know what items you enjoy year after year. That’s it for now! 2 – Ankle booties in a neutral shade – a no-brainer, a pair like these will get tons of wear. Other options: here and here.